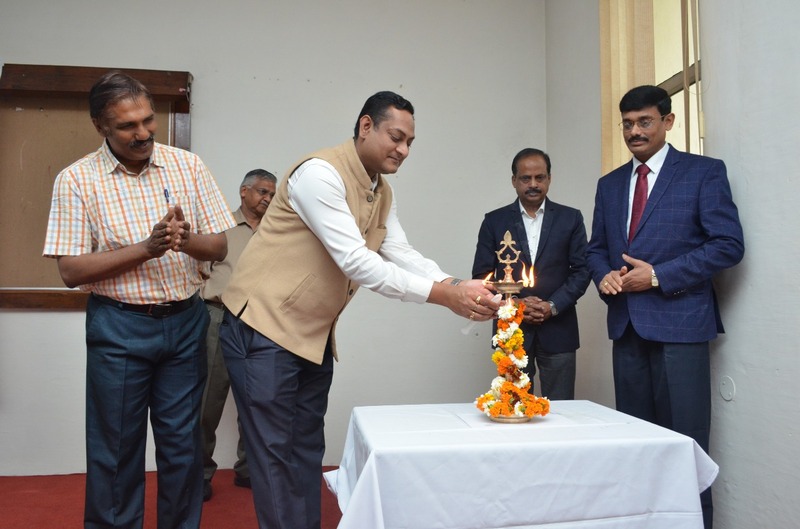 Roorkee, March 2019 – Indian Institute of Technology Roorkee hosted a two-day National Workshop on ‘DESIGN THINKING’ organized by Design Innovation Centre on 25th and 26th March. 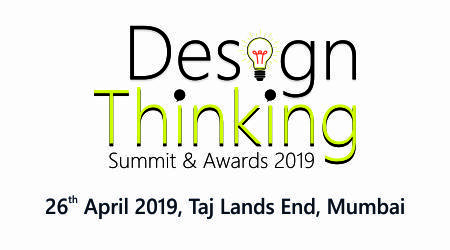 This workshop on ‘Design Thinking’ was inspired by the participatory learning where the user of the product or service for whom it is intended to design is the center of all activities. The whole workshop was divided into six sessions of activities and lectures. Fifty two participants were selected from a list of 125 applicants; the participants are from twenty four different institutions of eight states across the country. The mission of the workshop was to train the students from diverse backgrounds to think and apply their creativity for developing a design to address the needs of the users of the product or the services. A unique feature of the workshop was participation of school children, who provided a new dimension to the fresh thinking in design process. The participants were highly enthusiased about their overall experience during the intense workshop. They cherished moments of learning and sharing in an Institute of Excellence and were excited to continue the collaboration. IIT Roorkee is an Institute of national importance imparting higher education in engineering, sciences, management, architecture and planning, and humanities and social sciences. Since its establishment in 1847, the Institute has played a vital role in providing technical manpower and know-how to the country. In the Times Higher Education World University Rankings 2019, the Institute has been ranked 3rd among the IITs. IIT Roorkee is an institution with pioneering contribution in the field of education, training, research and development, advisory services in various fields including hydrology, water resources, geology, earthquake, renewable energy and environmental management advisory and has world class laboratories related to hydropower and water sector.